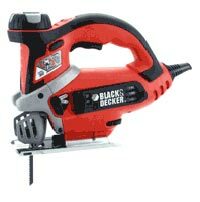 Black & Decker has long been regarded as the market leader in product development. Our history is long and successful. 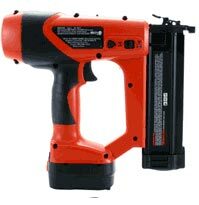 It was Black & Decker that developed the very first power drill in 1915 and who also developed the Lunar Surface Drill to remove core samples from the moon. Today, Black & Decker still prides itself on a continuous leadership position in all power tool categories including outdoor and home cleaning tools.